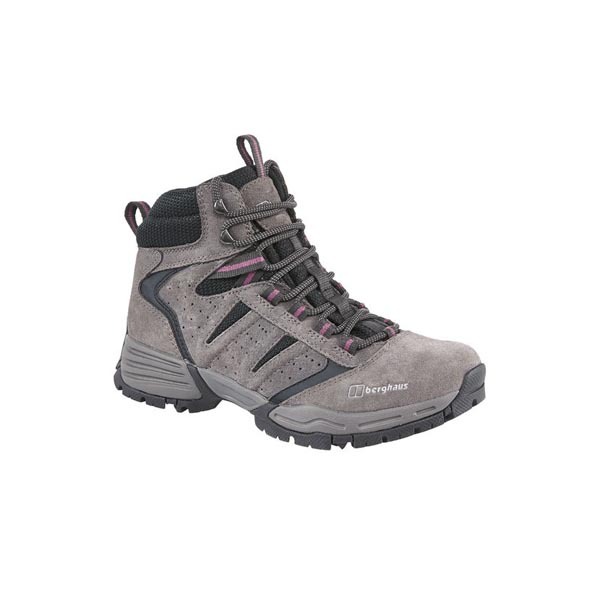 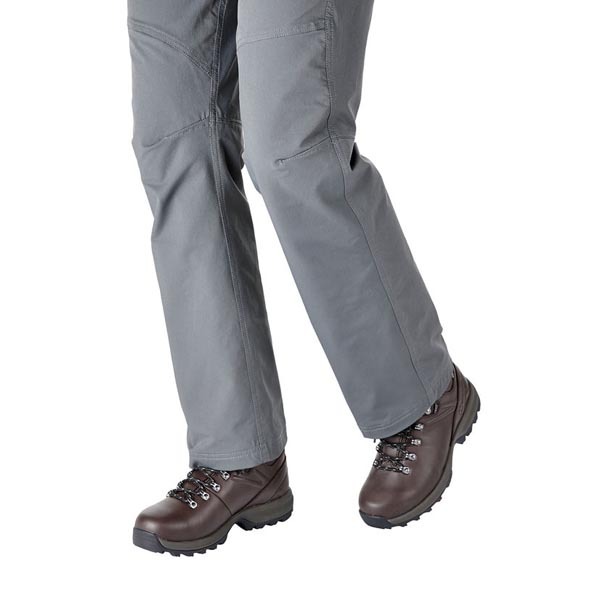 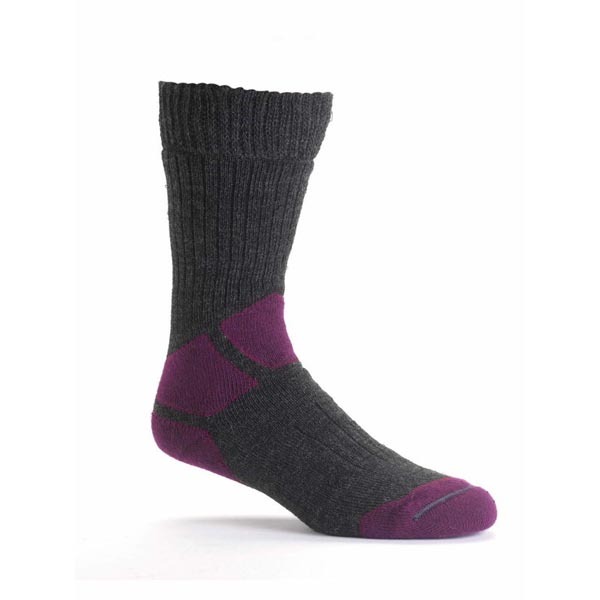 Recommended by the Duke of Edinburgh Award's preferred expedition kit list, this classic all-round hiker strikes a perfect balance of light weight, rugged performance and comfort. 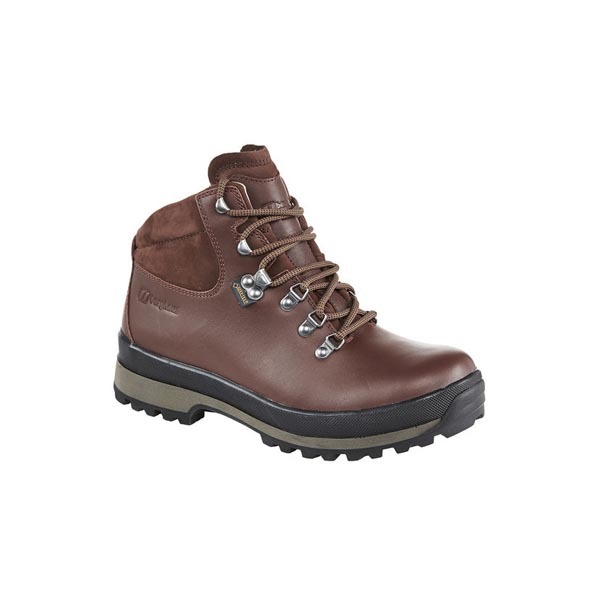 A fully weatherproof, breathable GORE-TEX® lining membrane, our patented high-grip outsole design and a strong shell in Pittards® world-class full-grain leather are just a few of the technical features that will keep your feet happy for thousands of hours of hiking. 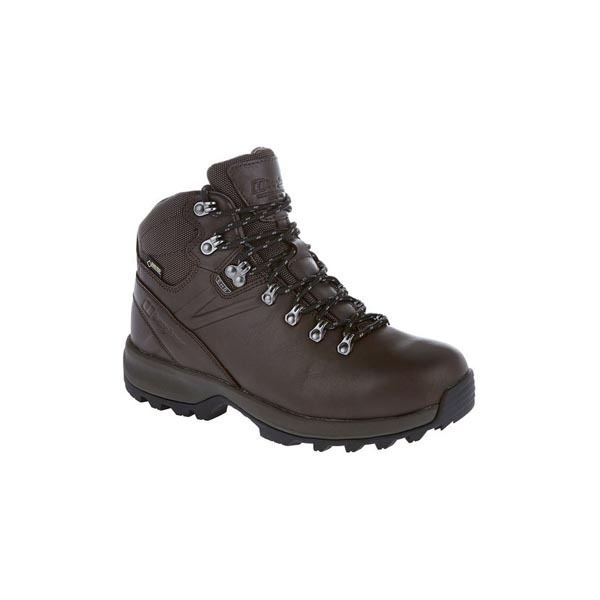 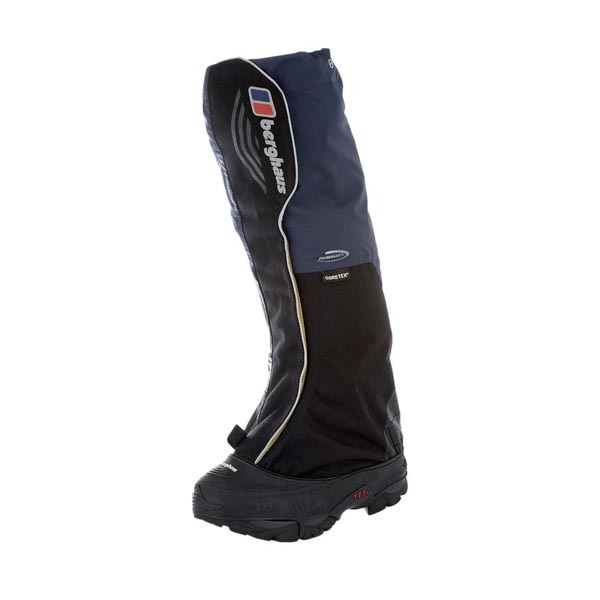 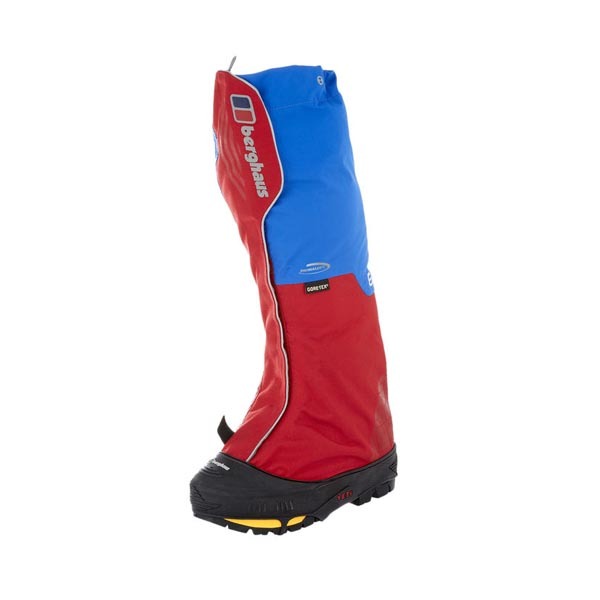 Fans of the great British outdoors have loved this boot for more than 15 years, and it's no wonder. 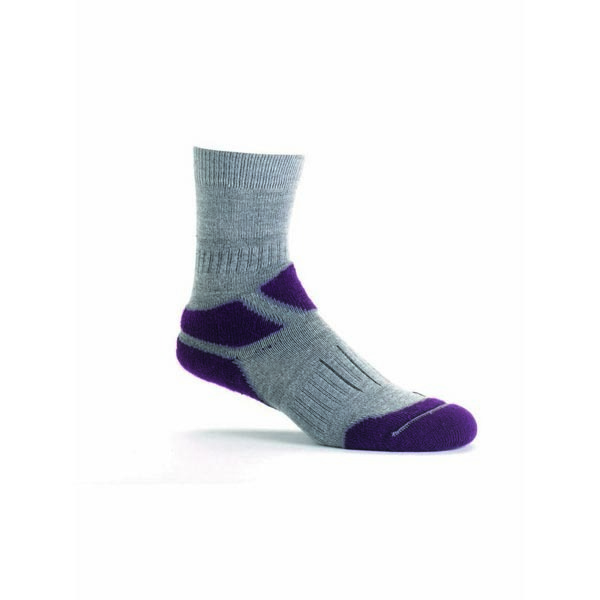 The outer soles gives exceptional grip when it's slippy underfoot, while removable cushioned footbeds fight bacteria to keep hard-working feet fresh. 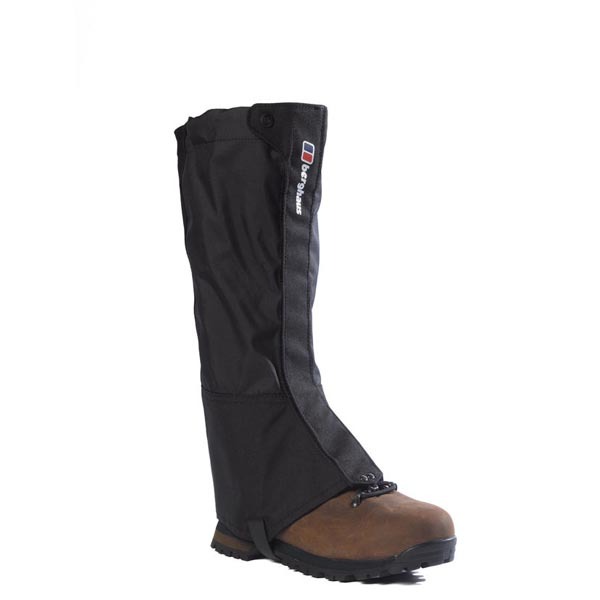 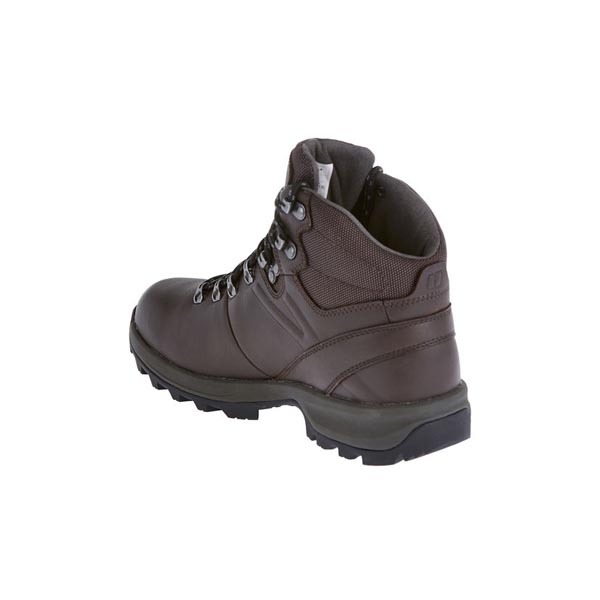 And the robust but supple shell's anti-scuff finish keep these rugged boots looking great for longer.